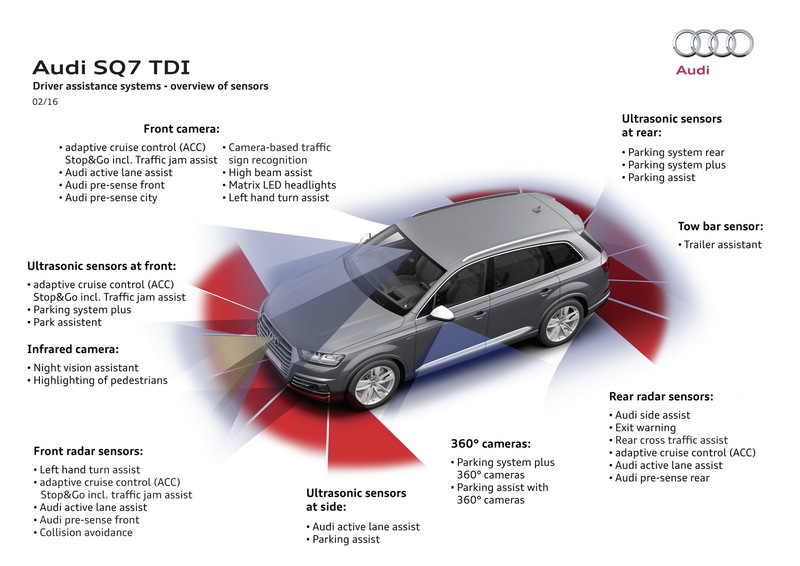 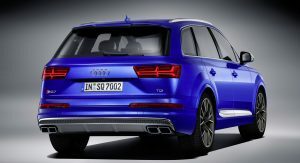 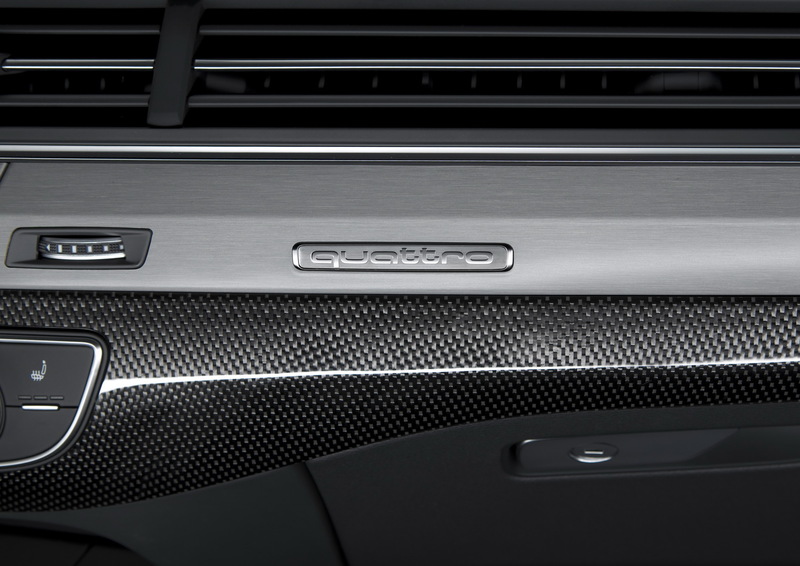 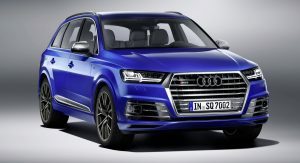 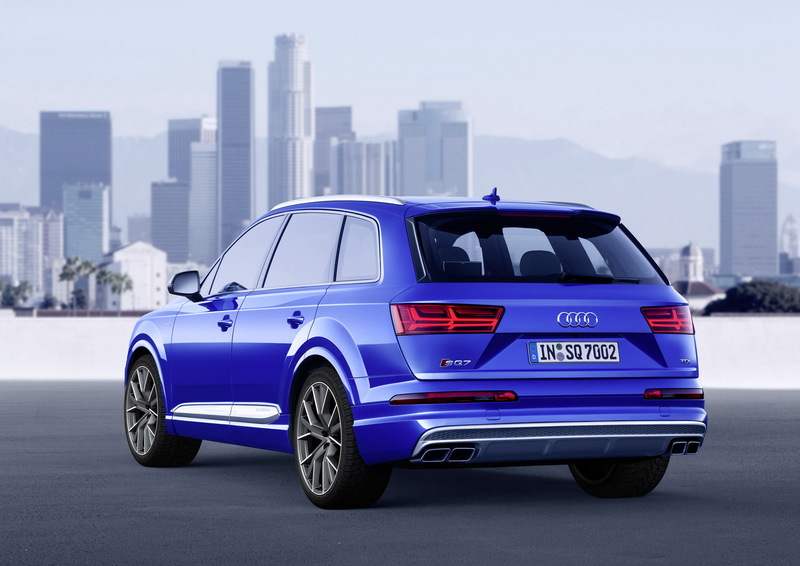 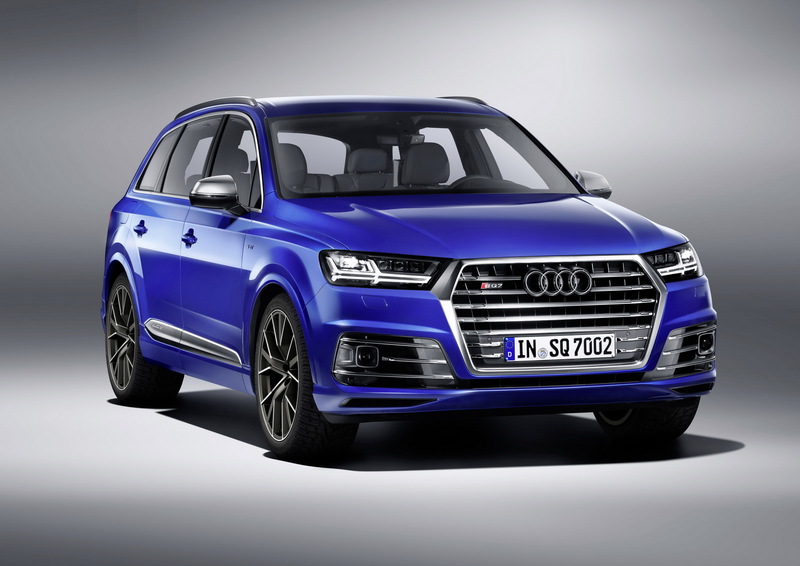 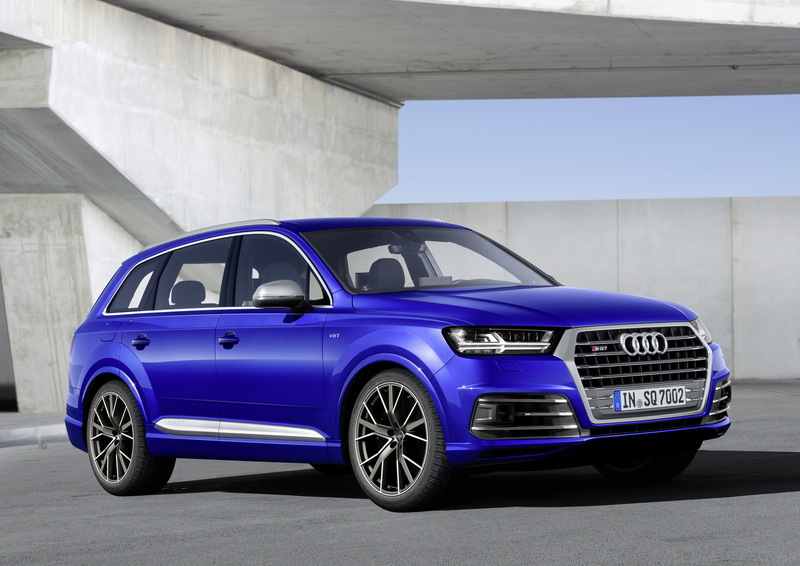 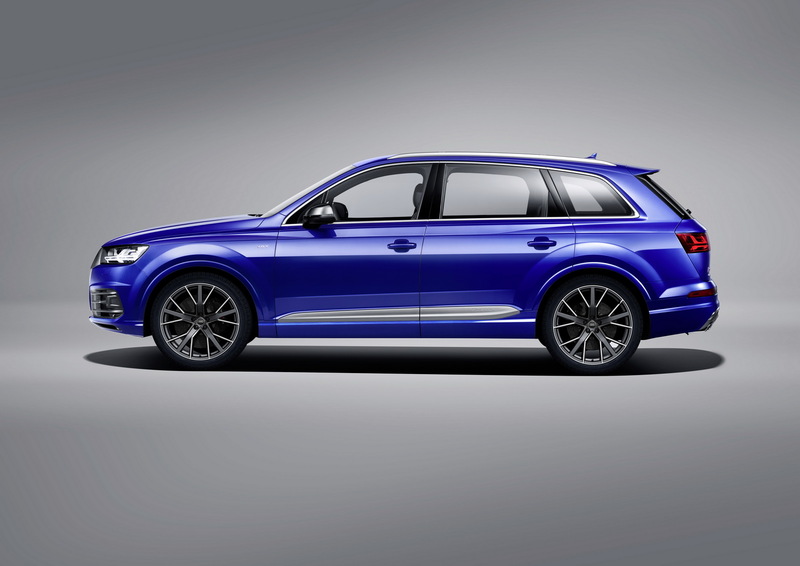 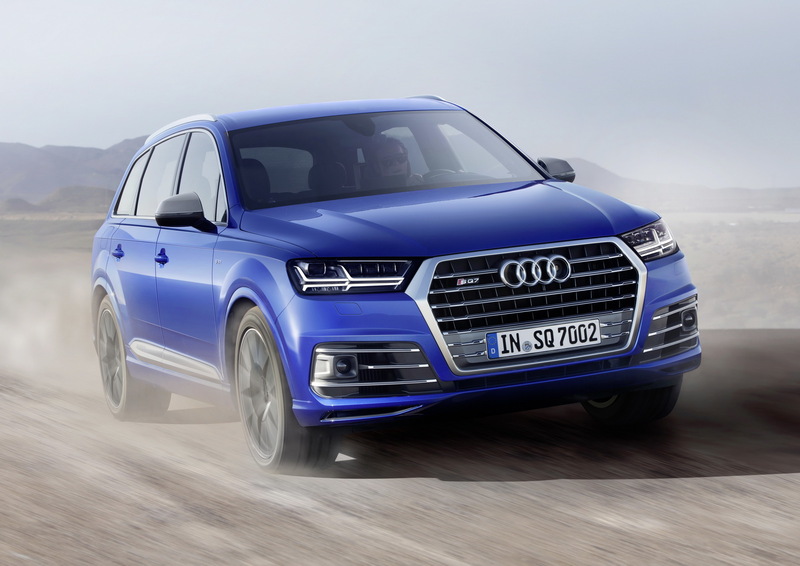 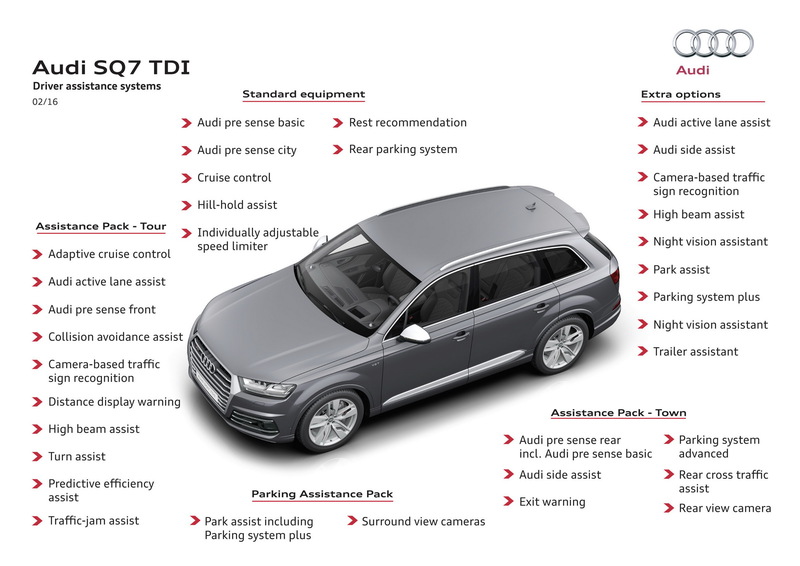 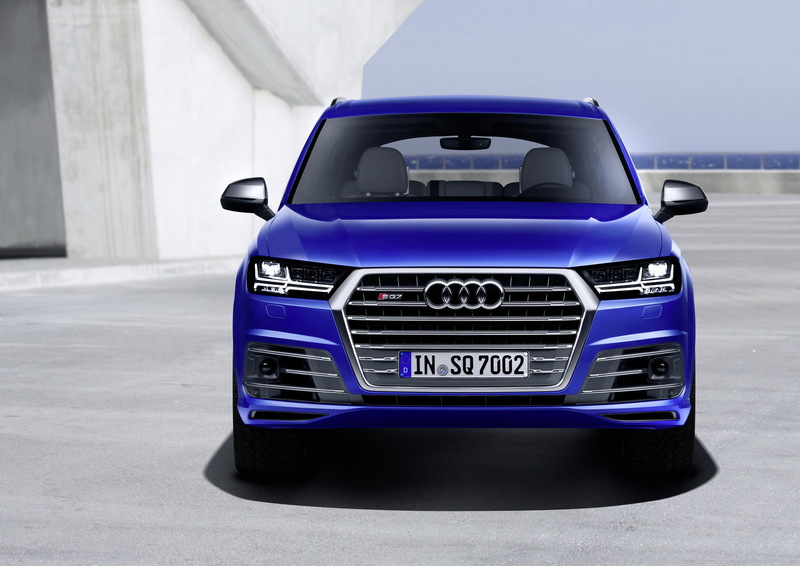 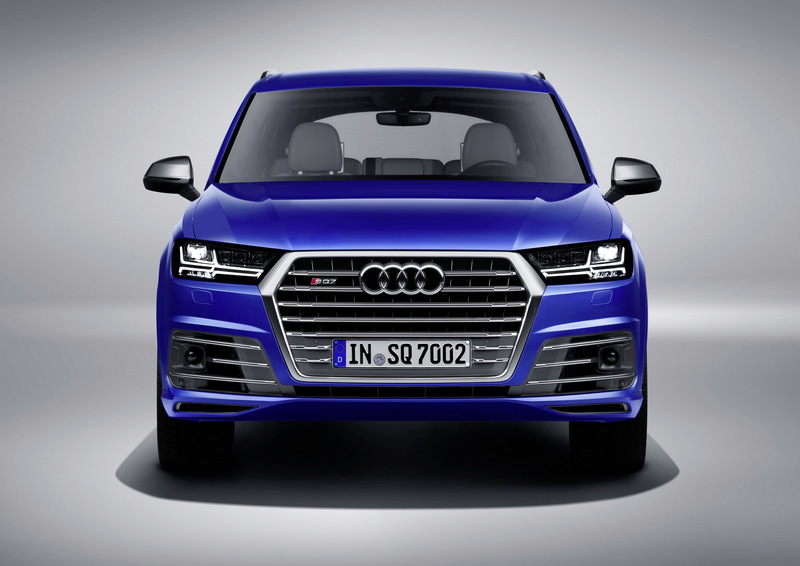 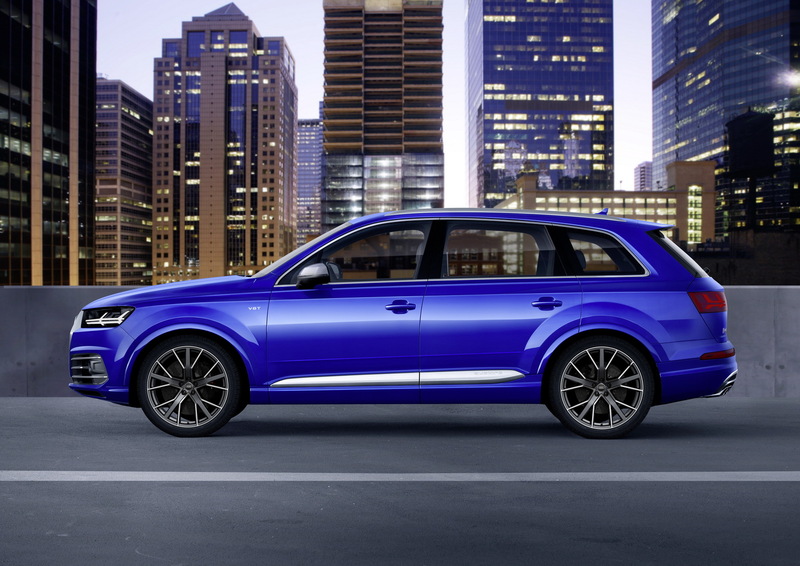 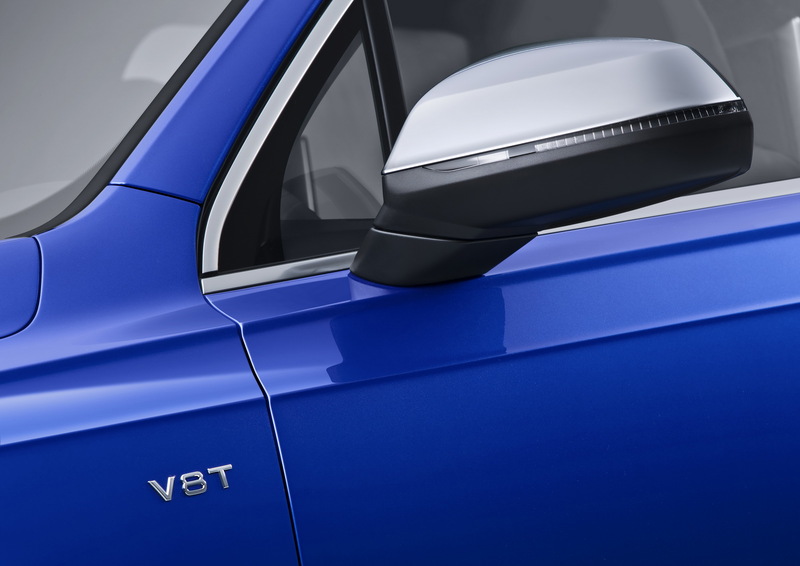 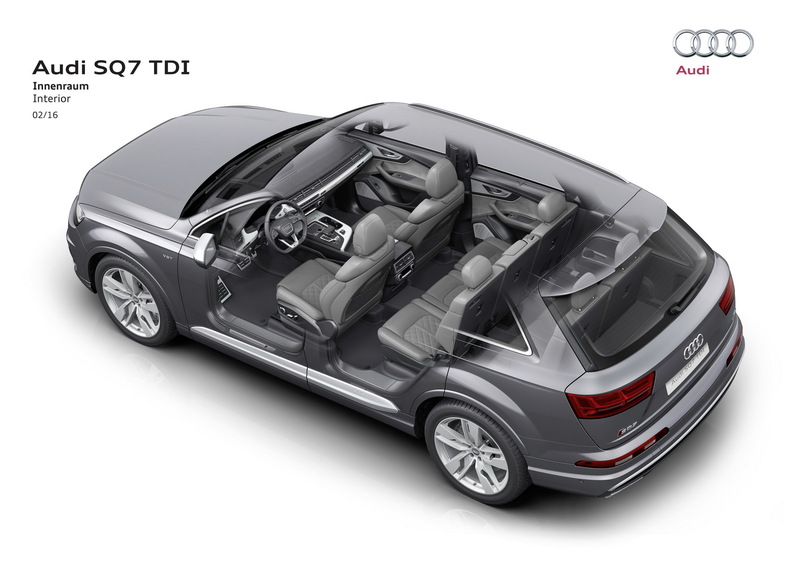 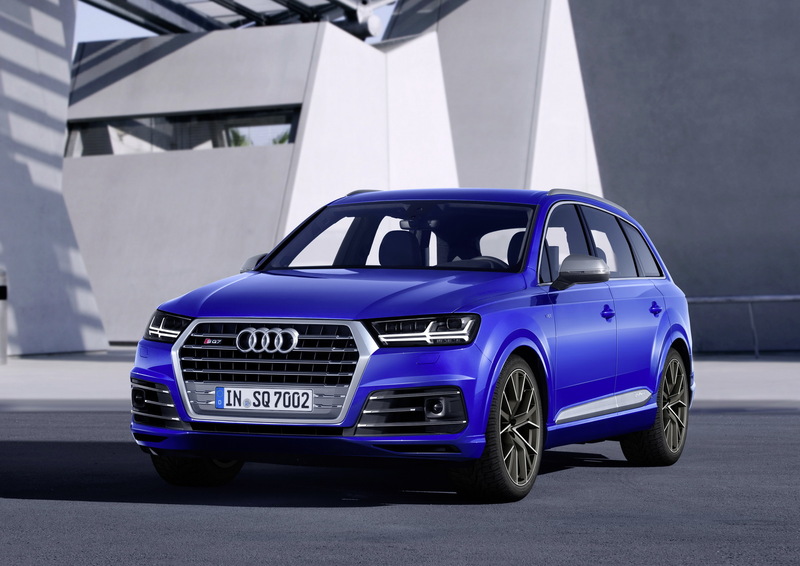 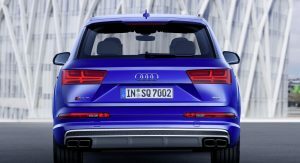 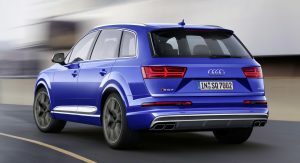 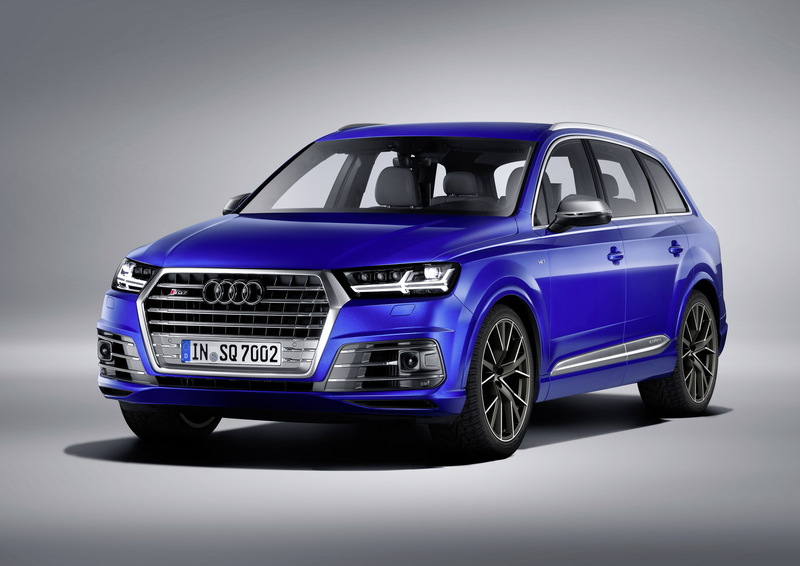 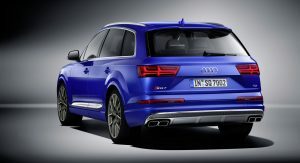 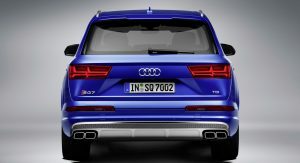 The Q7 family has welcomed a new member in the form of the SQ7 TDI. 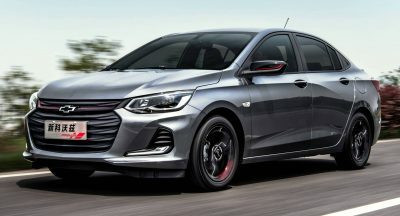 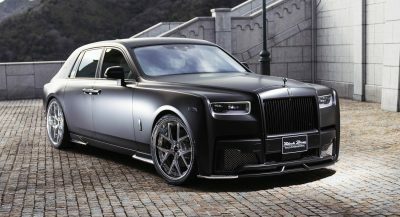 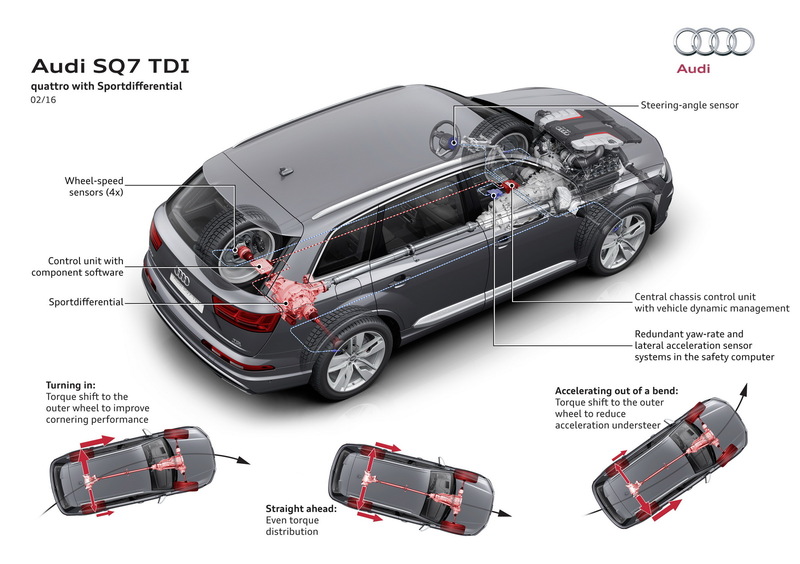 Powered by a newly-developed 4.0-liter TDI that replaces the old 4.2-liter mill, it delivers 435 PS (429 HP) and 900 Nm (664 lb-ft) of torque, between 1,000-3,250 rpm, fed to the wheels through a redesigned 8-speed automatic gearbox. 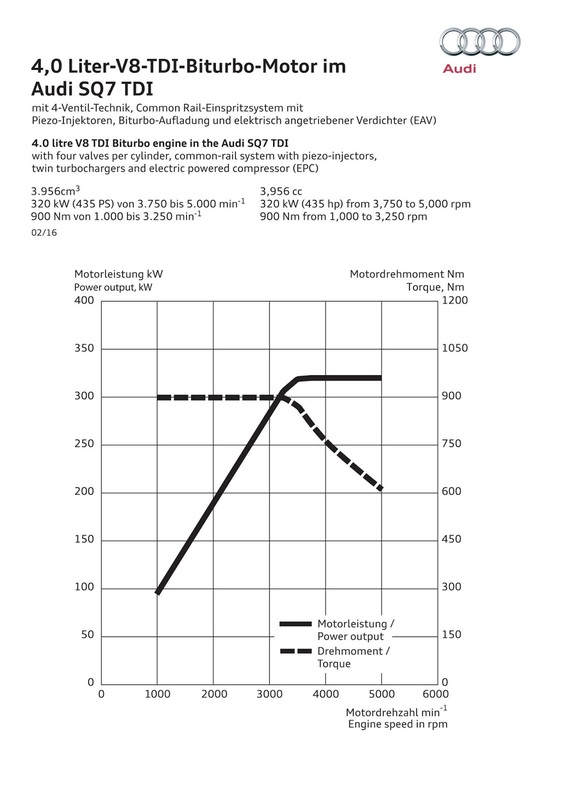 From naught to 100 km/h (62 mph), it needs 4.8 seconds, top speed is limited to 250 km/h (155 mph) and in the NEDC, it consumes 7.4 lt/100 km (31.8 mpg US) while emitting 194 g/km of CO2. 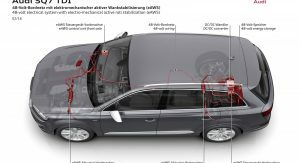 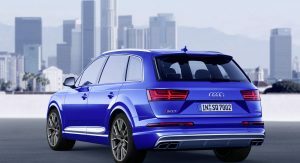 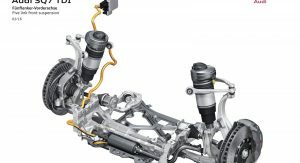 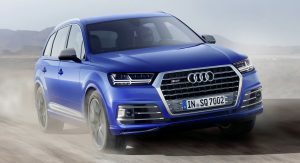 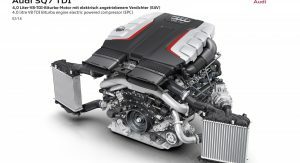 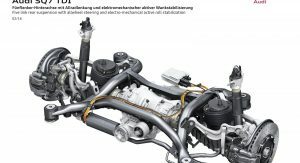 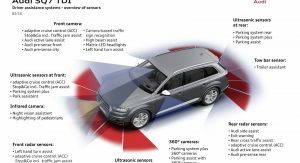 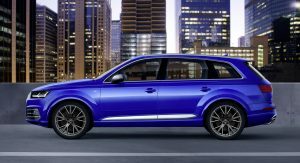 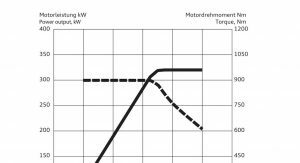 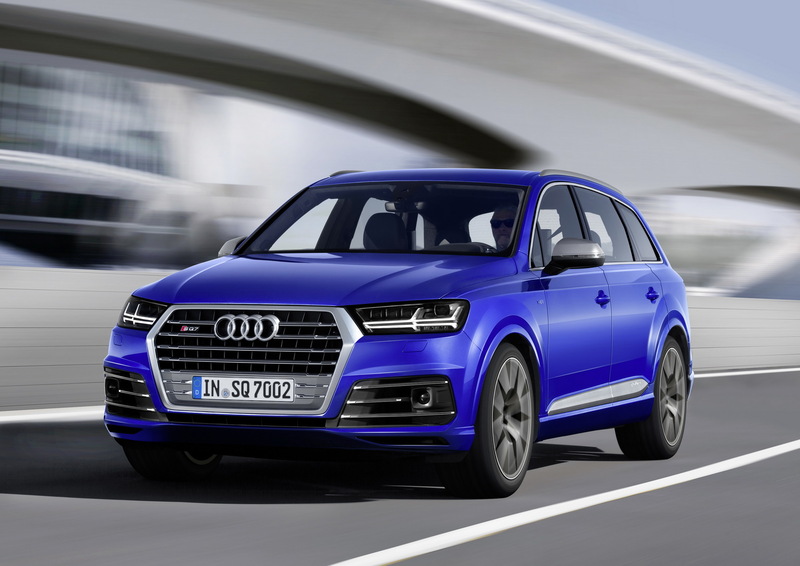 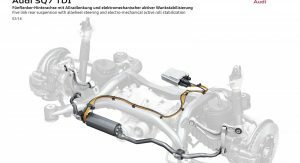 Audi‘s new SQ7 benefits from the first electric powered compressor (EPC) fitted in a production vehicle and it waves goodbye to turbo lag. 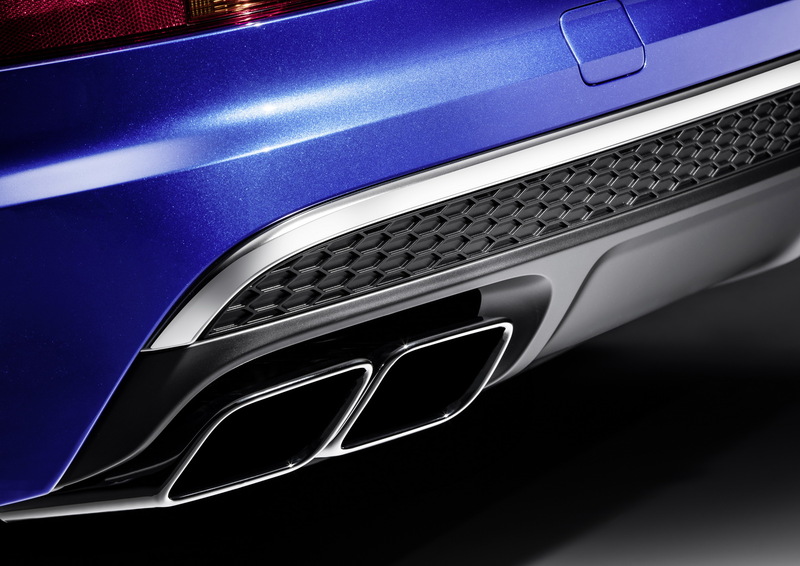 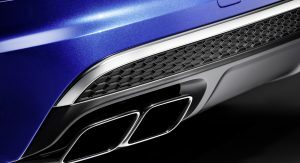 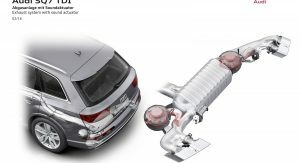 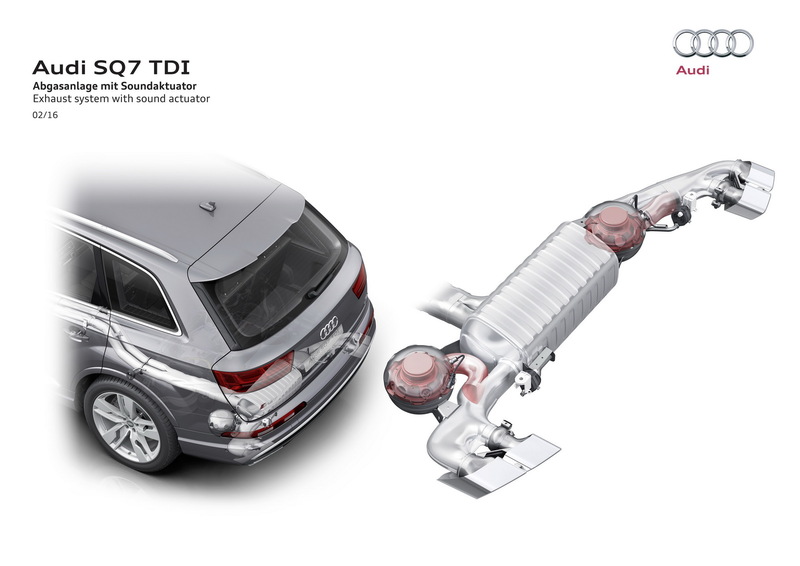 The EPC is placed in the air path downstream of the intercooler and has a maximum power of 7 kW. 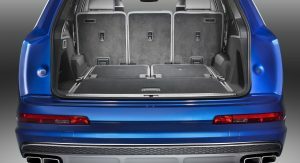 To meet the high power and energy requirements, it has its own 48-volt lithium-ion battery, mounted beneath the luggage compartment. 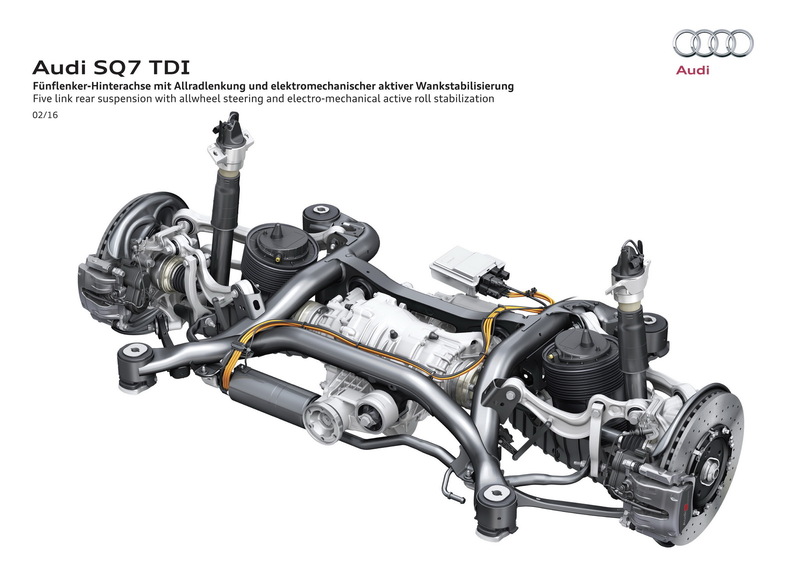 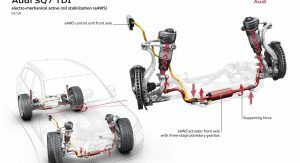 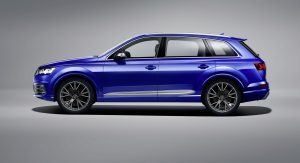 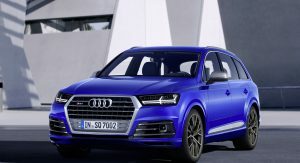 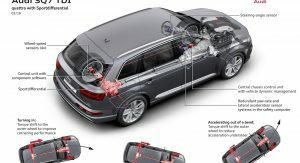 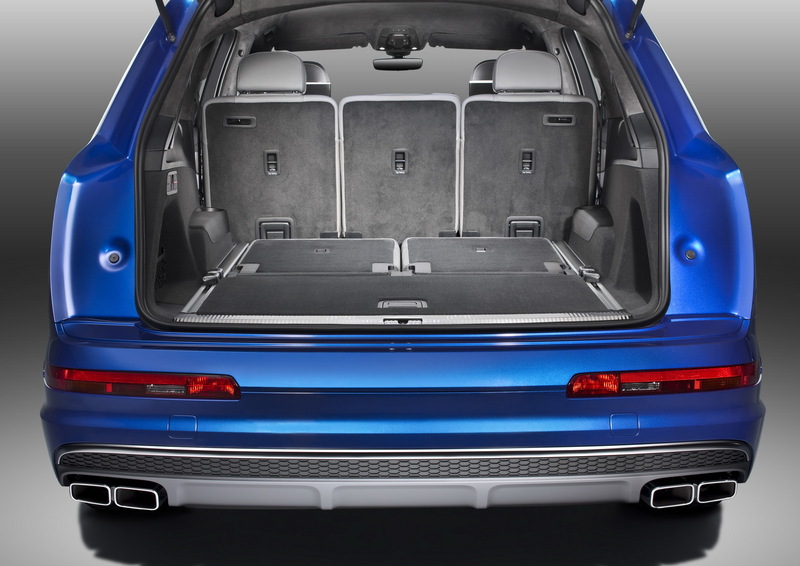 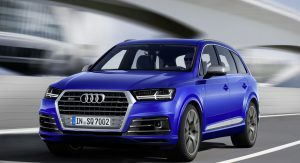 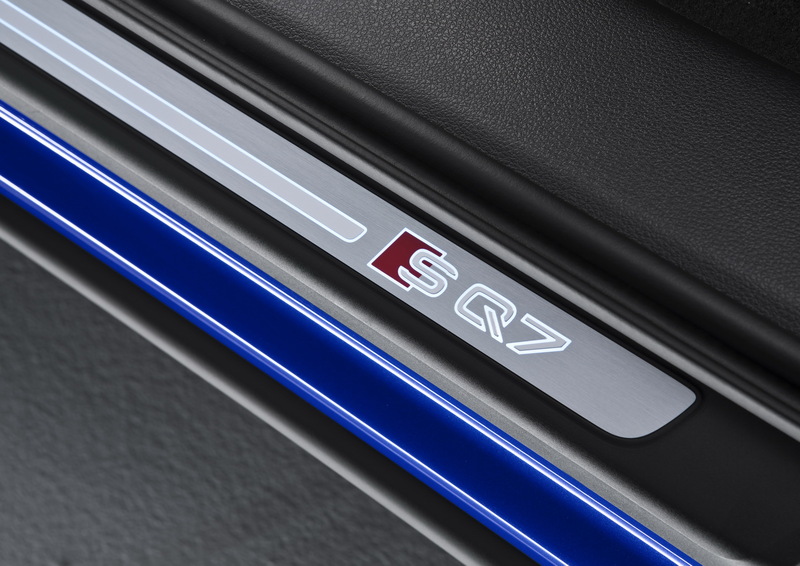 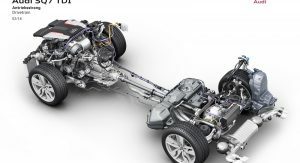 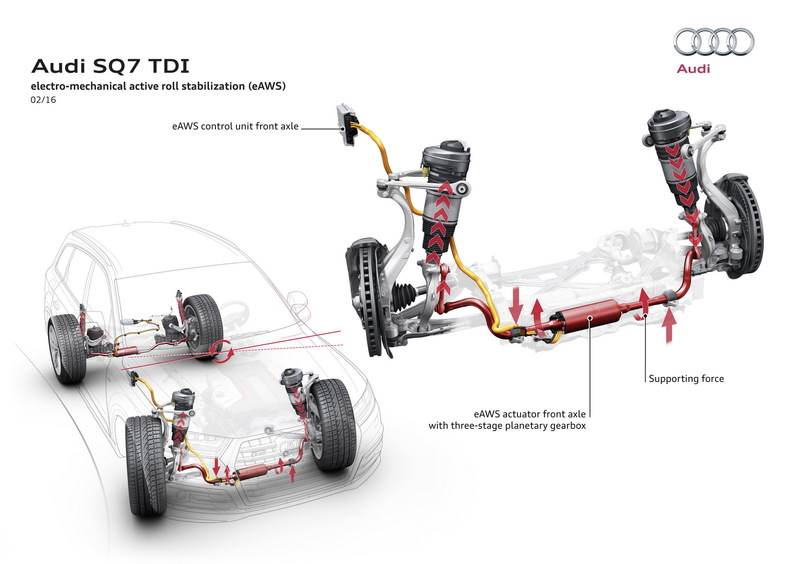 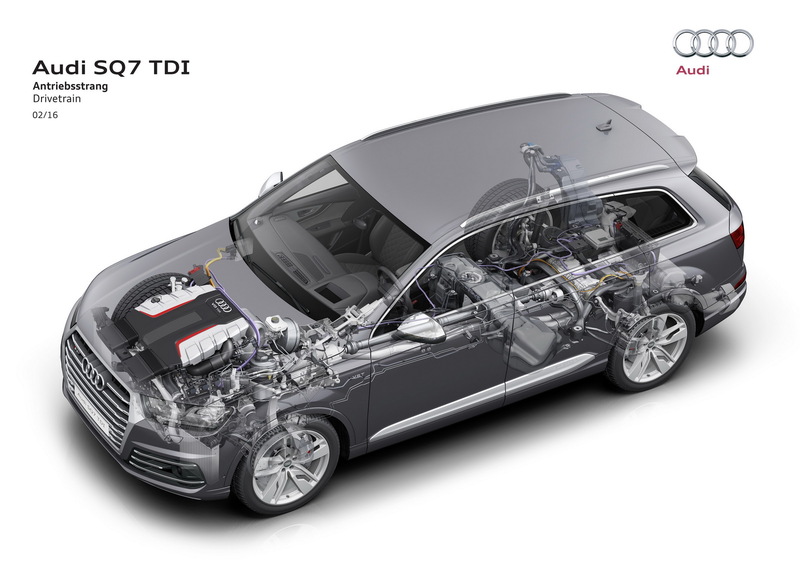 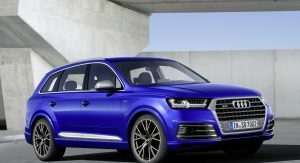 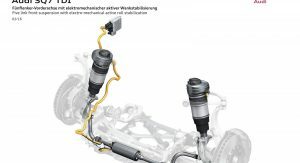 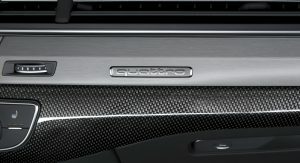 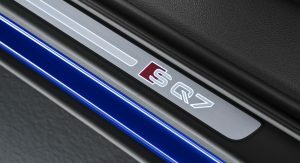 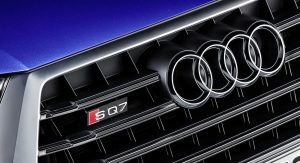 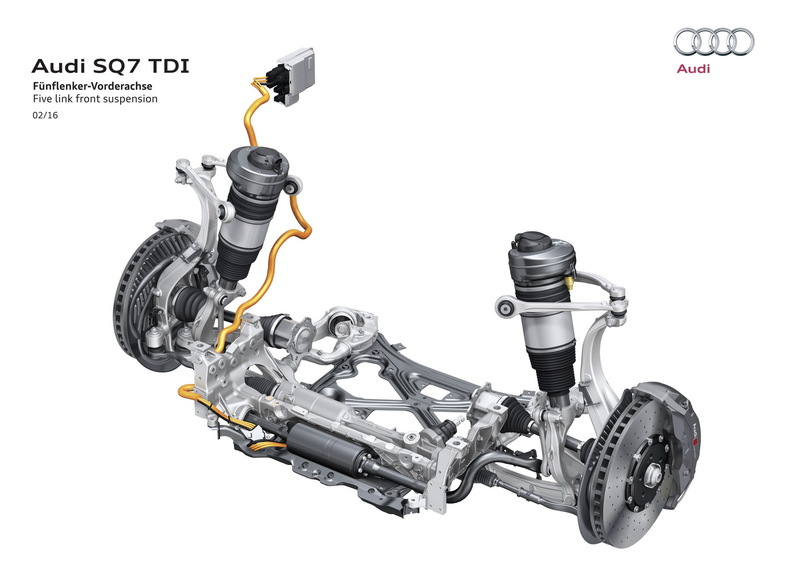 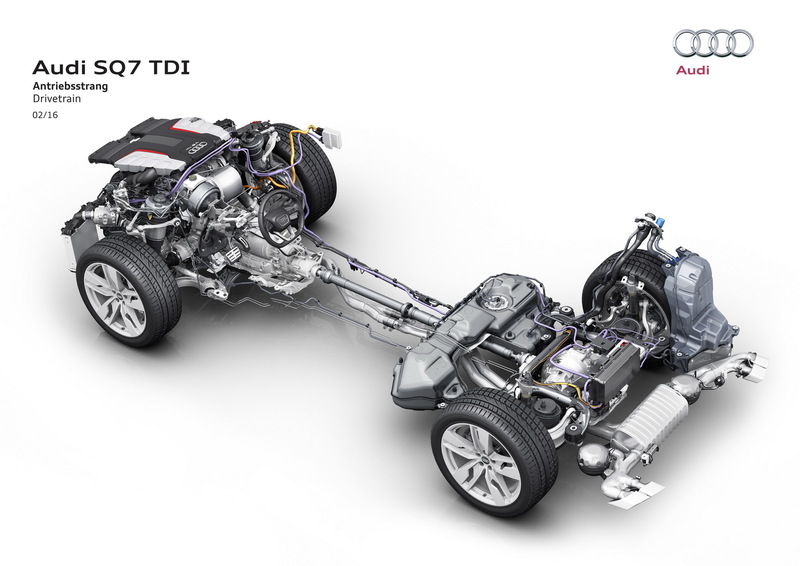 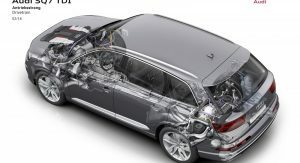 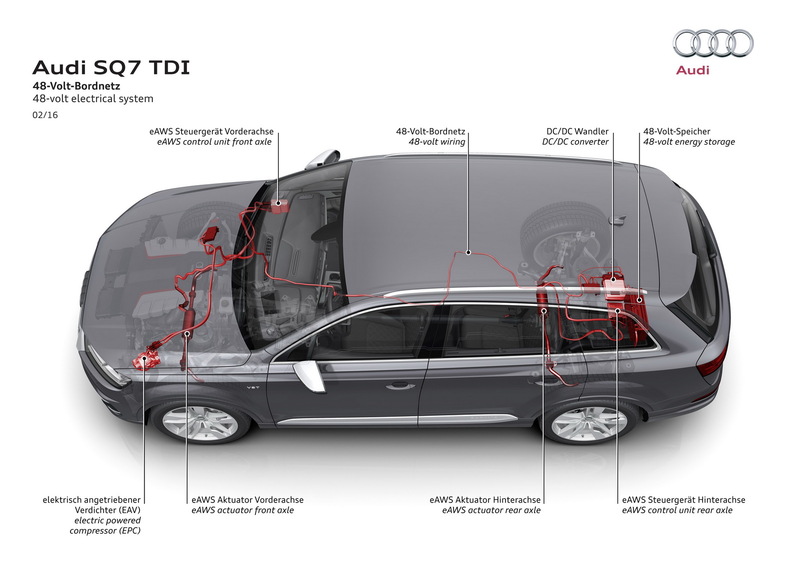 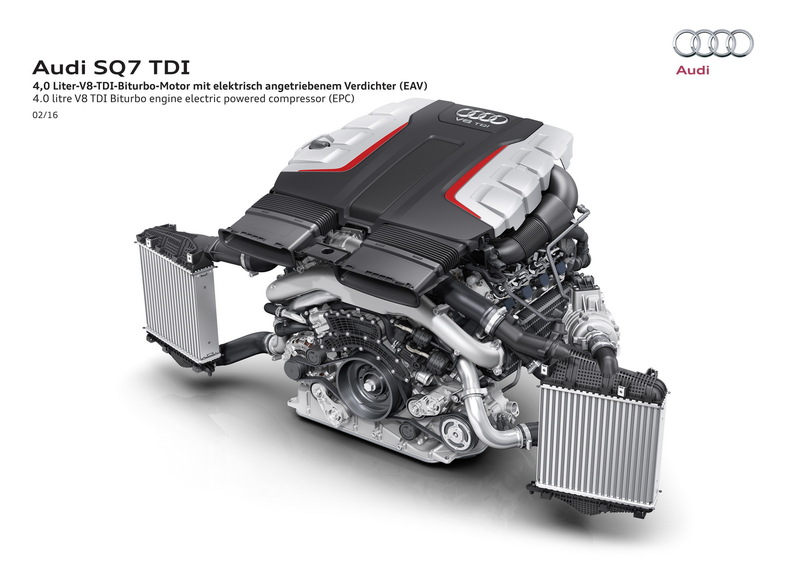 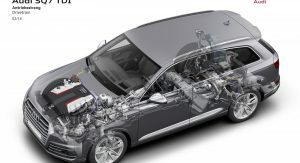 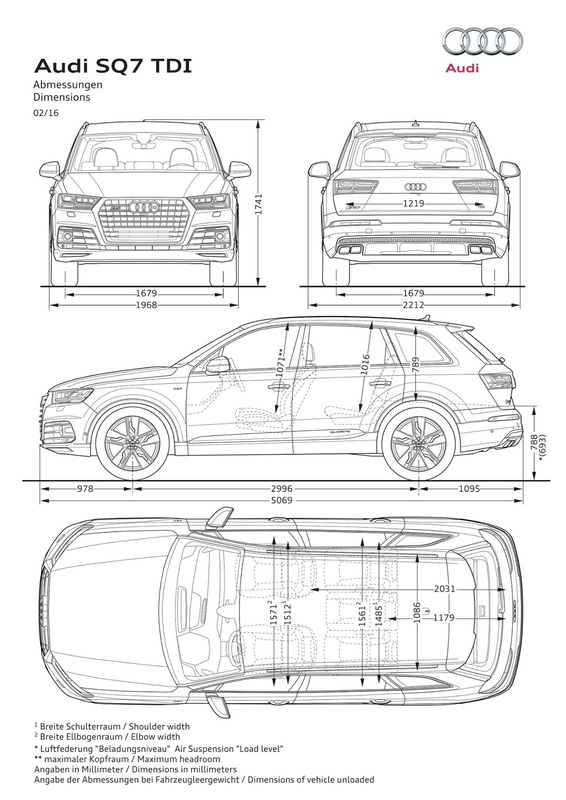 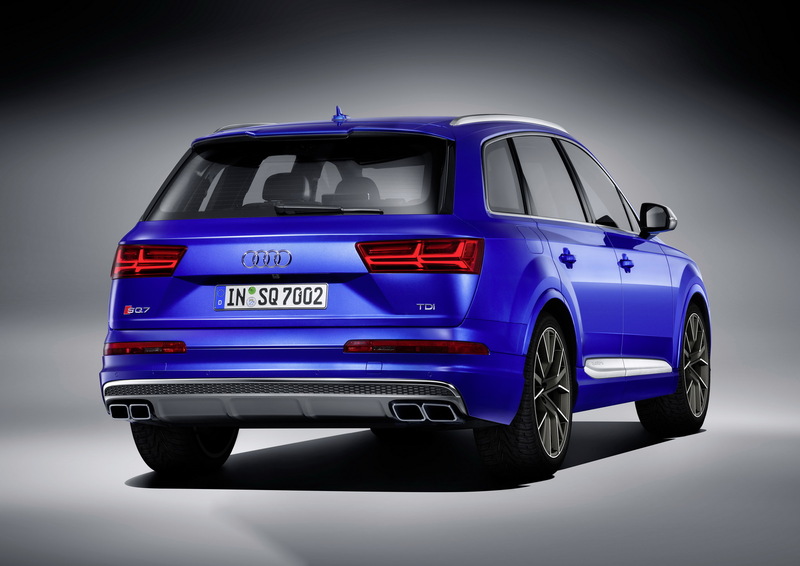 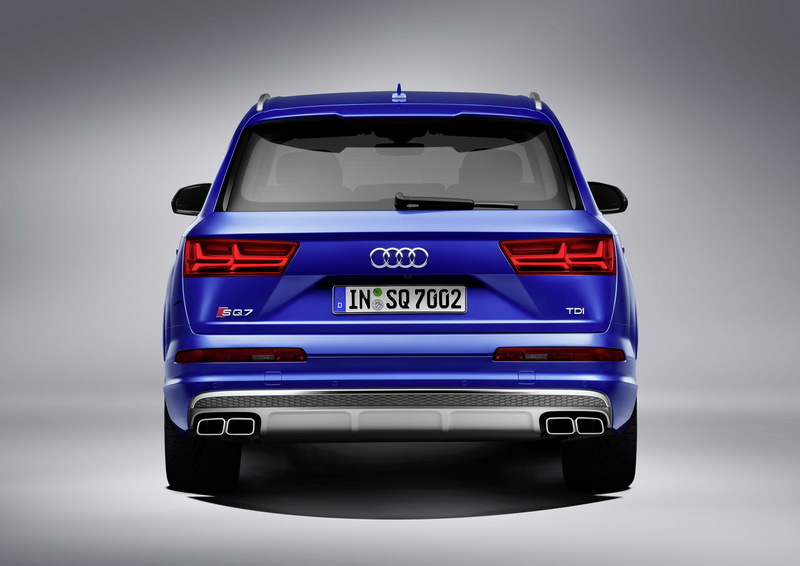 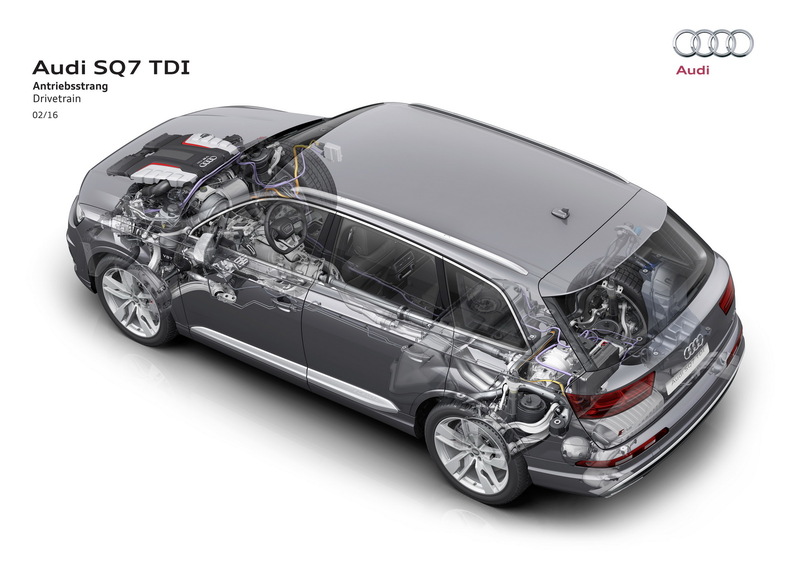 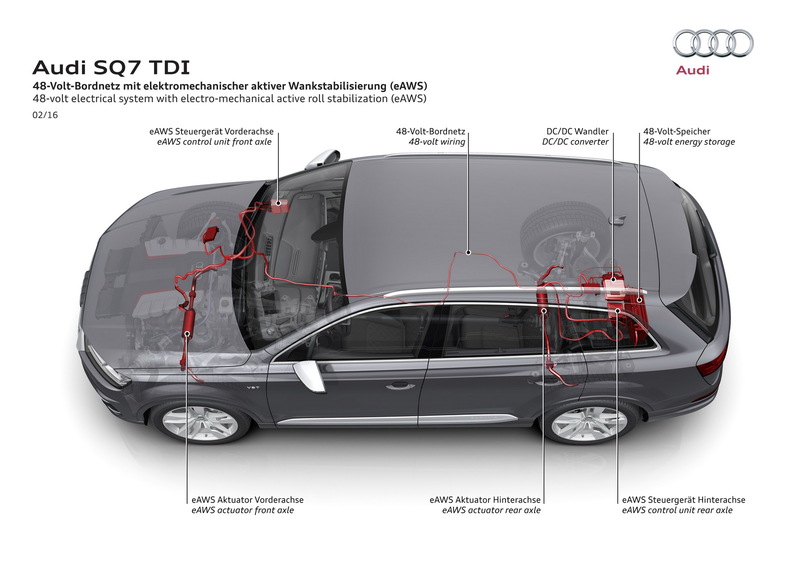 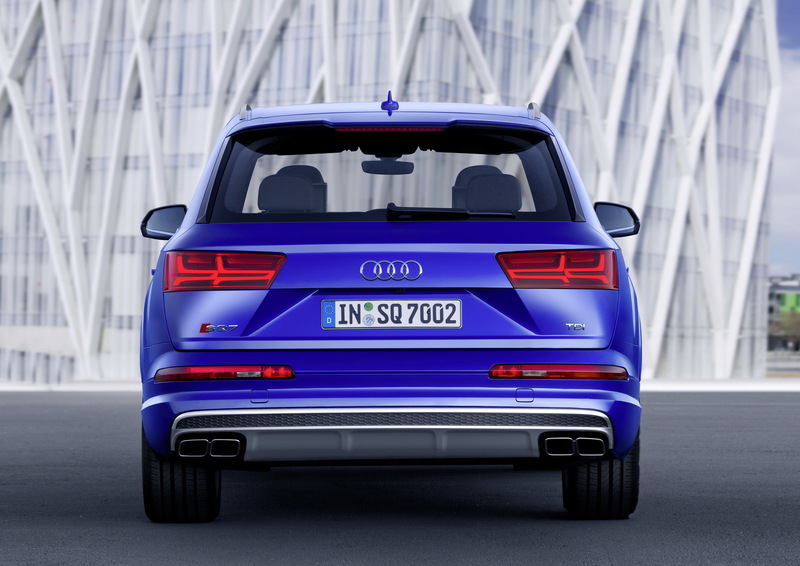 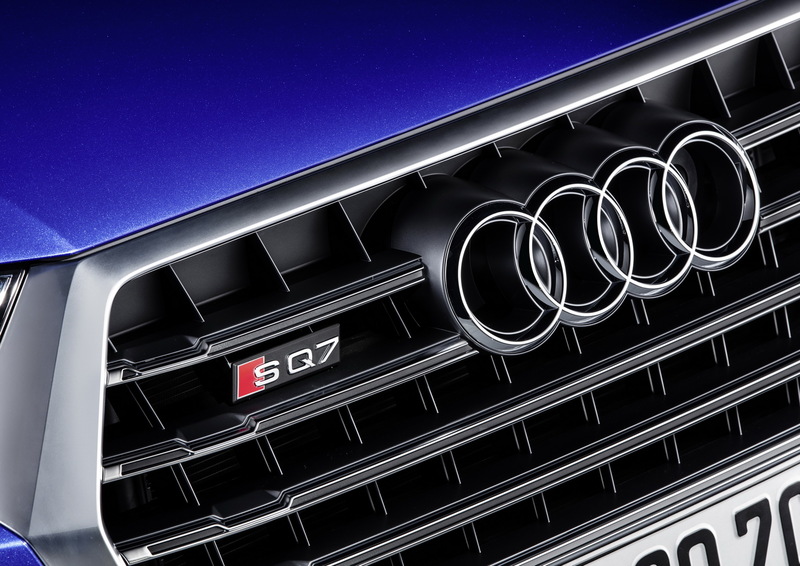 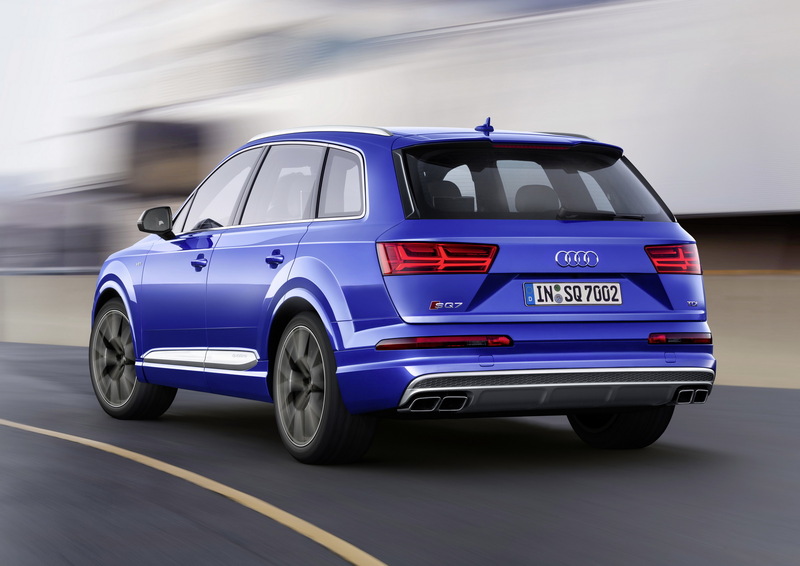 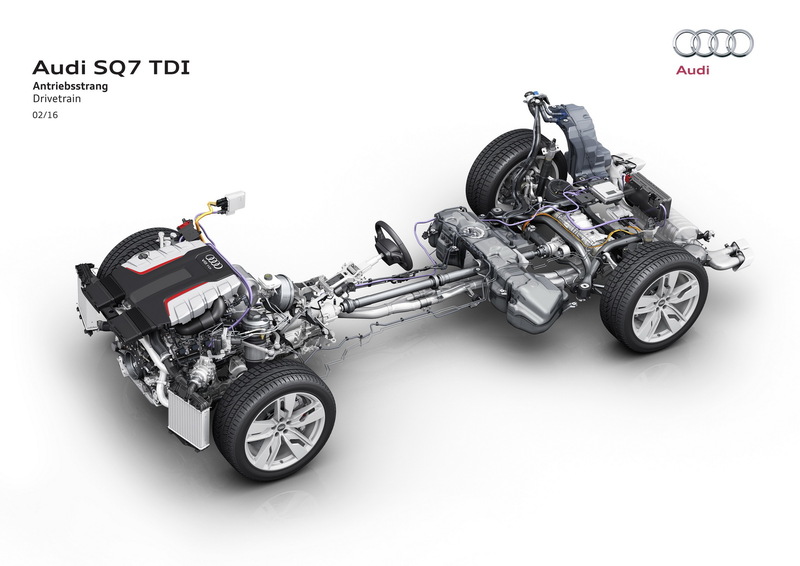 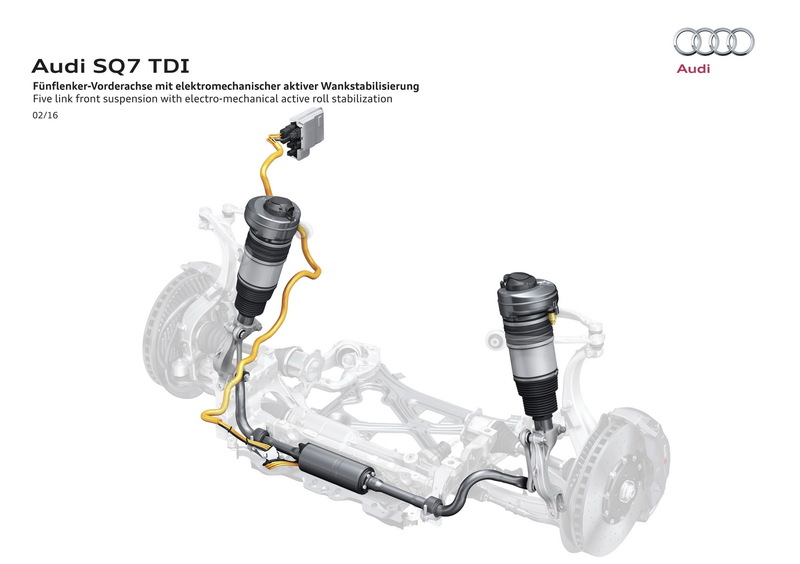 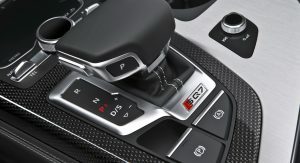 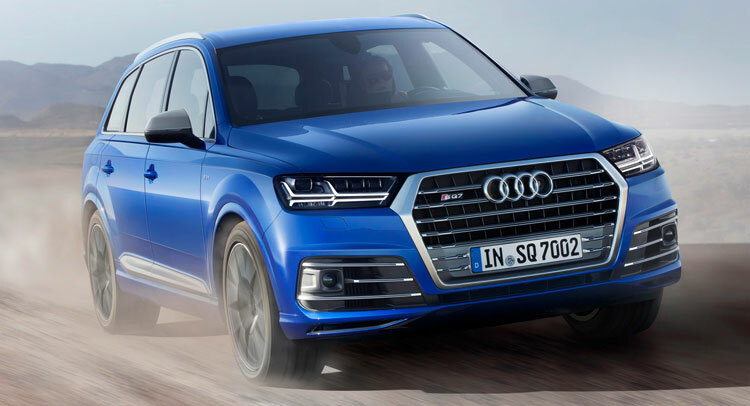 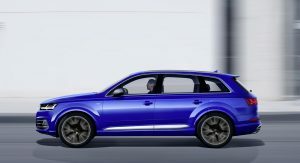 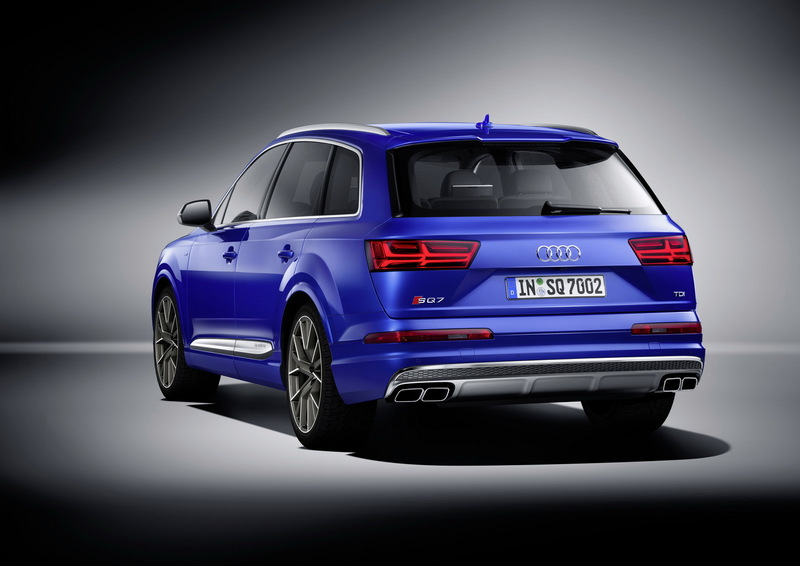 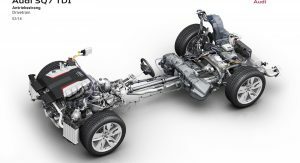 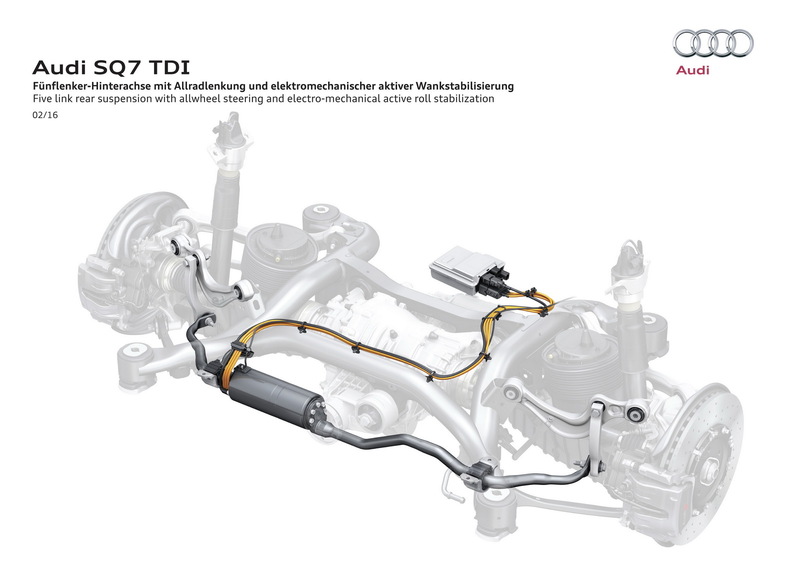 Riding on what is described as the most advanced chassis applied to a road-going Audi model yet, the SQ7 has adaptive damping functions from the second-gen Q7, air suspension, adjustable shock absorbers, electromechanical active roll stabilization, four-wheel steering and (optional) carbon ceramic brakes. 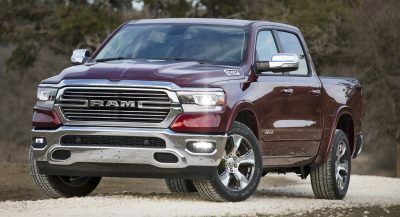 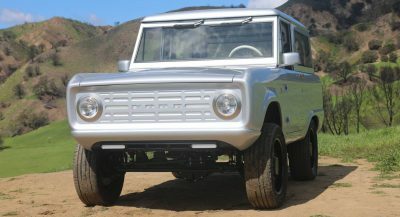 Setting it apart from lesser versions are the new radiator grille with the S-specific design at the bumpers, side air inlets, mirror housings and door inlays in standard aluminum, exhaust system with four rectangular tailpipes and 20-inch wheels, wrapped in 285/45 rubber, with options up to 22 inches. 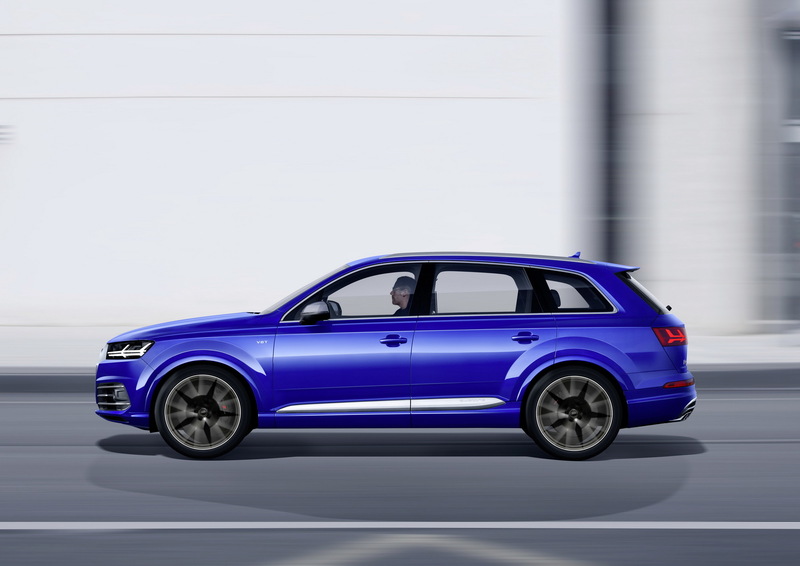 LED headlights are standard, while the Matrix LED lamps are offered at an extra cost. 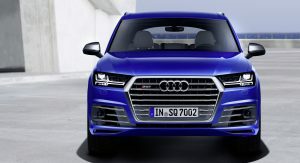 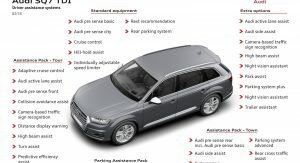 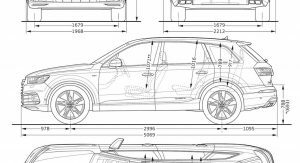 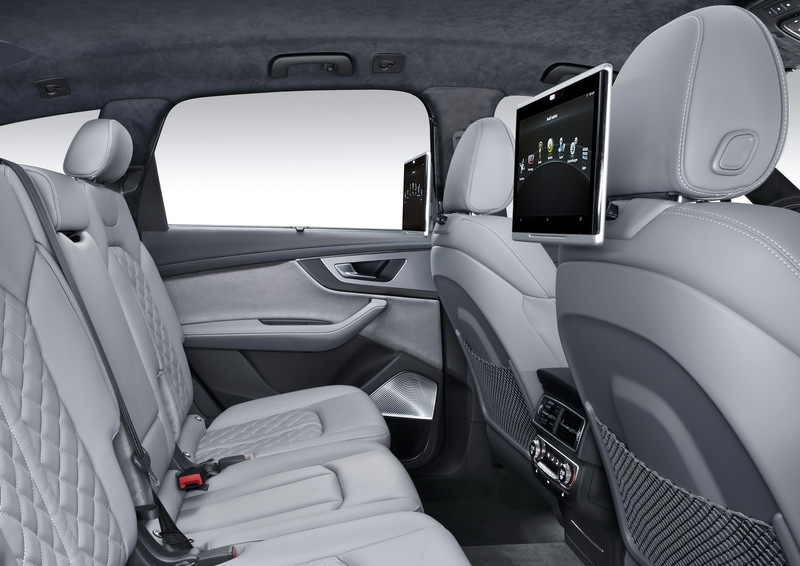 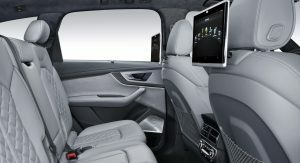 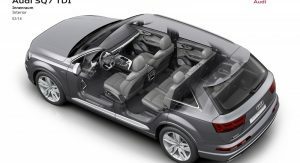 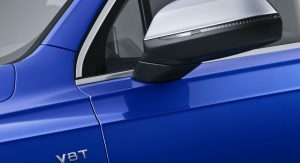 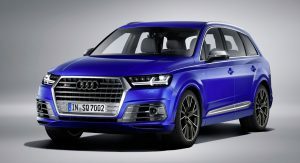 The 2017 SQ7 comes with either a five- or seven-seat layout and prospective buyers will have to select between a large array of goodies like the Virtual Cockpit. 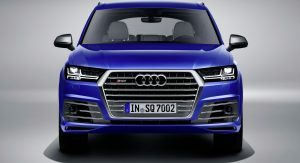 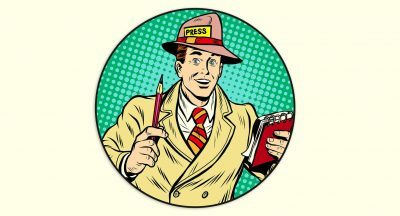 Order books for European customers will open this spring and prices starts from €89,900 ($97,618) in Germany.